A family reunion is a great way to create lasting memories with your loved ones. This video will provide you with important tips and information to keep in mind when you are planning your family reunion . To plan a family reunion, you will need to start by creating a list of your family members, including your extended family. After you have obtained your family members’ contact information, you can reach out to determine the best time and place for your event. 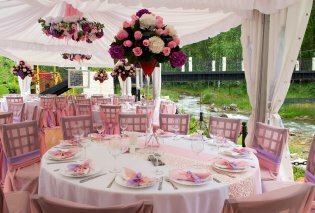 Additionally, you will also want to plan and reserve party rentals serving Washington D.C. When you are getting ready for a big family reunion, let your party rental company provide you with all the necessary equipment. When you schedule a flatware and table rental for your event, you can rest assured that your family reunion will be a total success. When you are planning your engagement or save-the-date photo shoot, you may want to include your dog in the pictures. An experienced wedding photographer will be able take fun and charming pictures that include you, your spouse-to-be, and your pets, while fitting your chosen theme. Having a dog in your save-the-date photos will allow you to create a beautiful image that provides you with wonderful memories for a lifetime. 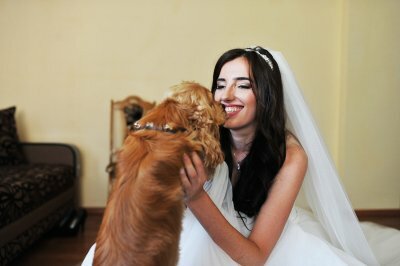 Depending on the demeanor of your dog, you may want to include him or her in your wedding party. A well-trained dog can even walk with you down the aisle. 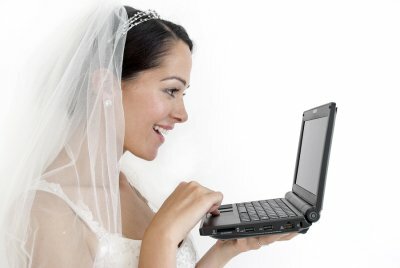 If you will be including your dog in your wedding party, you may want to practice before your big day. With a bit of training, you can rest assured that your canine companion will be able to keep you company at the altar, without causing a mishap. 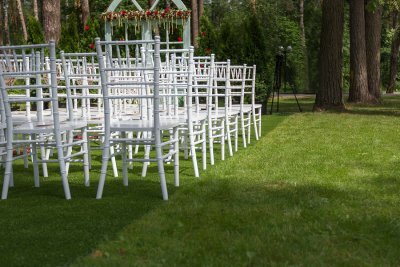 If you will be hosting an outdoor wedding, you will need to make sure that your human and canine guests are comfortable, throughout the ceremony. A wedding tent rental will provide your guests with shade during your nuptials. 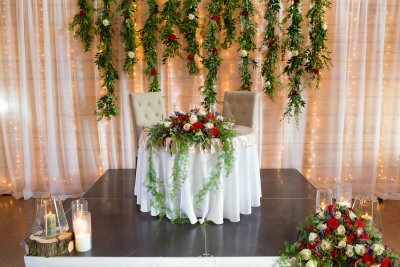 By renting a wedding tent, you can also create an enclosure that will help your pet feel safe throughout the course of your wedding ceremony. Outdoor events can be just as elegant as those held in a high-class ballroom, so throwing a picnic this summer is a great way to bring your friends and family together for a fancy afternoon. You can host an elegant picnic with a few simple pieces of rental equipment and imagination. For example, your china and glassware in Baltimore can double as picnic décor to match your inventive, new cocktails. Keep these ideas and more in mind when planning your elegant picnic this summer. Continue reading for a brief look at how to host a picnic. An important element of an elegant picnic is the décor. Your table and chair rentals must be of high quality, and they must be decorated with attractive table linens, china, and centerpieces. If you wish to throw a traditional-looking picnic, then choose checkered linens and fresh, green-stemmed flowers as decorations. You can also set up your tables and dance floor on a grassy lawn to complete the picnic look. Picnics are often held during the spring and summer, so your drinks should be light and fresh for your guests to enjoy in the warm weather. Fun and original cocktails and “mocktails” are a great addition to an elegant picnic. Red and white sangrias—complete with fresh fruits—and alcoholic lemonades are refreshing drinks for the adults. Infused water, non-alcoholic lemonades, and teas are great summer drinks for the younger guests and adults who do not want to drink alcohol. 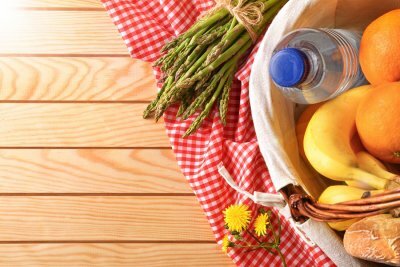 Your picnic foods should be able to stand up to warmer weather and outside conditions. Set up a sandwich-making table or offer grilled hamburgers, kebobs, and vegetables. Keep an ice cooler nearby for your perishable foods like lettuce, cheese, and condiments. Offer your guests a fruit salad, fruit pies, tarts, or cheesecakes for lighter, sweet desserts. You can also make the picnic a potluck affair to avoid the high costs of feeding all your guests. Dancing by yourself is a great way to show confidence and have fun on a dance floor rental in Annapolis. Instead of sitting alone on a chair rental at your next event, head out on the dance floor and have a great time. Watch the video and read on for more information about dancing by yourself. The dancers in the video suggest dancing in a figurative box around the dance floor. This is a simple dance move that requires you to step to the side, step back, step to the other side, and then step forward. You can make these simple steps more energetic and exciting by adding some turns, bouncing, bending, and snapping your fingers. Impress everyone with your confidence and security in solo dancing at your next special event. You will have access to more party rentals. You can choose between several china patterns and table linen designs. 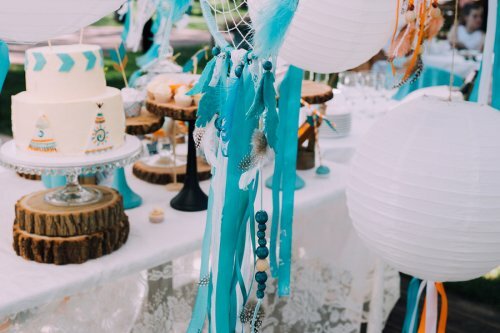 This will give you a better chance at creating a cohesive and attractive party theme. You will not have to worry about cleanup duties after the party. Many rental companies only require china and flatware to be rinsed and placed back in their containers. This takes a lot of stress and time off your hands, so you can focus on having fun with your guests. Renting supplies is more cost-effective than purchasing items. There is no reason to purchase dozens of chairs, tables, and dishware that will only be used once. It is also damaging to the environment if you purchase one-time-use plastic items.